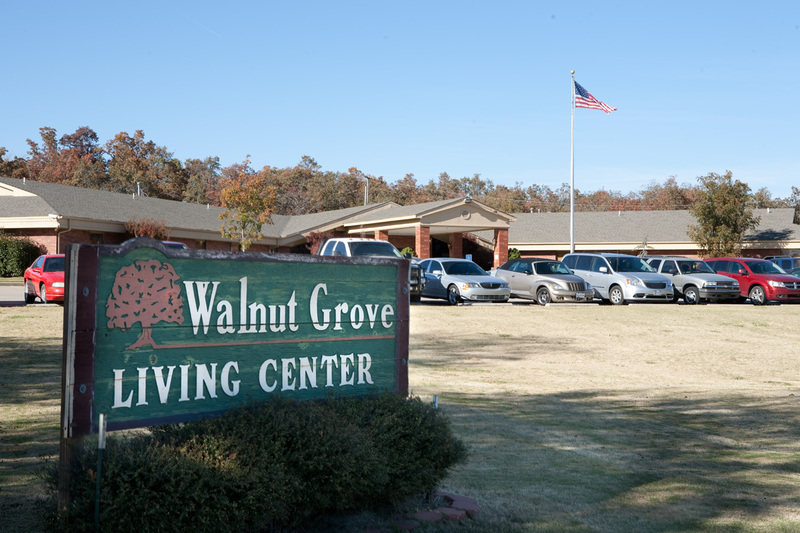 Walnut Grove proudly serves the community and has built a reputation for excellence. 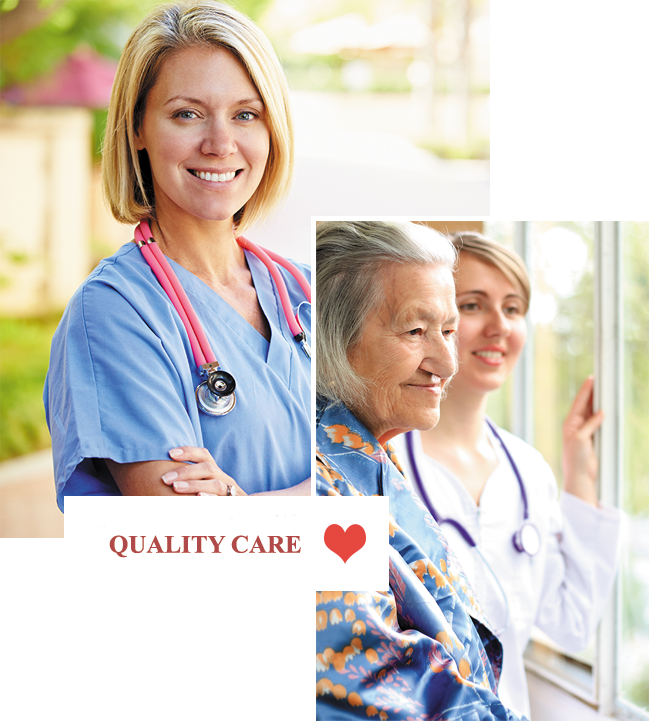 It is our goal that each member of our “family” enjoys a comfortable, homestyle environment, with a team of caring professionals to meet the needs of each individual resident. 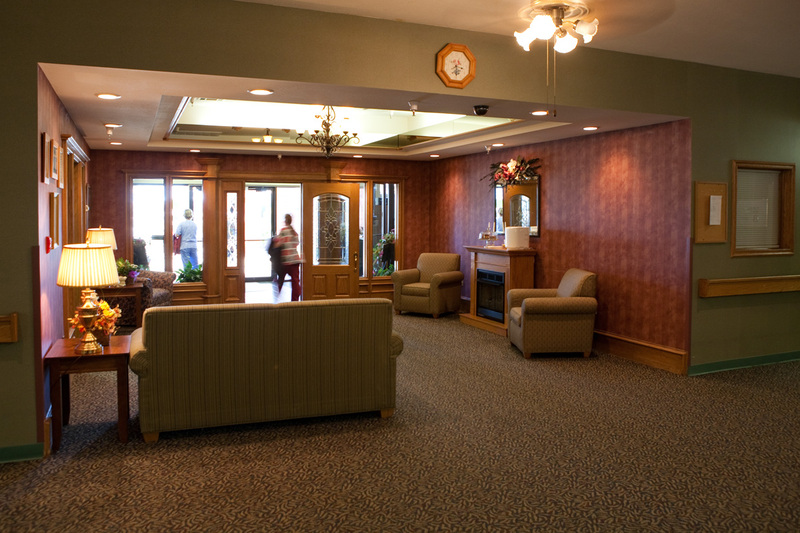 We invite you to explore our site to learn more about the care and services we offer at Walnut Grove, as well as the many amenities we provide to our residents. We are conveniently located right off Highway 69 in McAlester. Our facility offers a peaceful serene environment on beautifully maintained and landscaped property for the enjoyment of our residents. Walnut Grove provides Occupational, Physical, and Speech Therapy services to help improve you or your loved ones quality of life by increasing and promoting independence. We deliver delightful meals prepared with dietary needs in mind and supervised by a registered dietitian. Walnut Grove offers a wide array of activities designed to meet individuals needs, stimulate minds, and encourage physical activity.